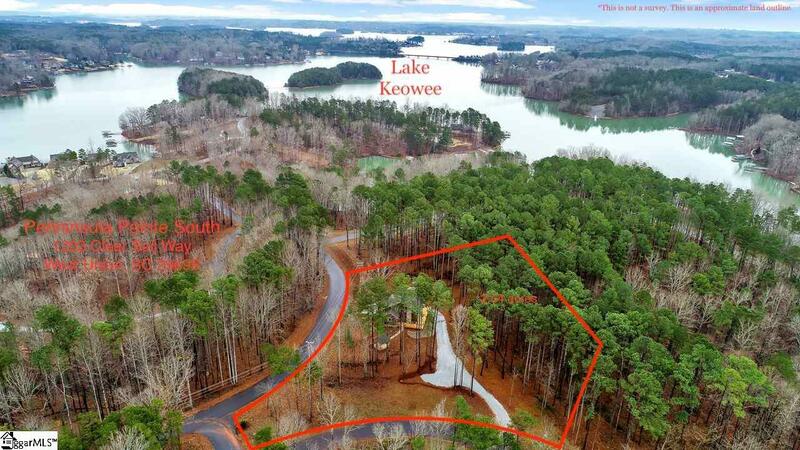 This home is situated on beautiful Lake Keowee and boasts lake views from two sides of the home as well as a gazebo! 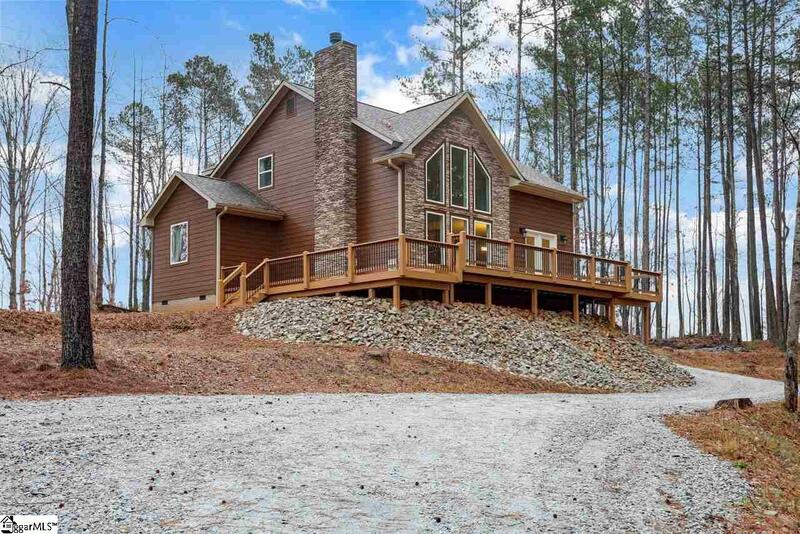 1203 Clear Sail Way sits on just over 2 acres providing plenty of space to potentially build a guest home on the property. 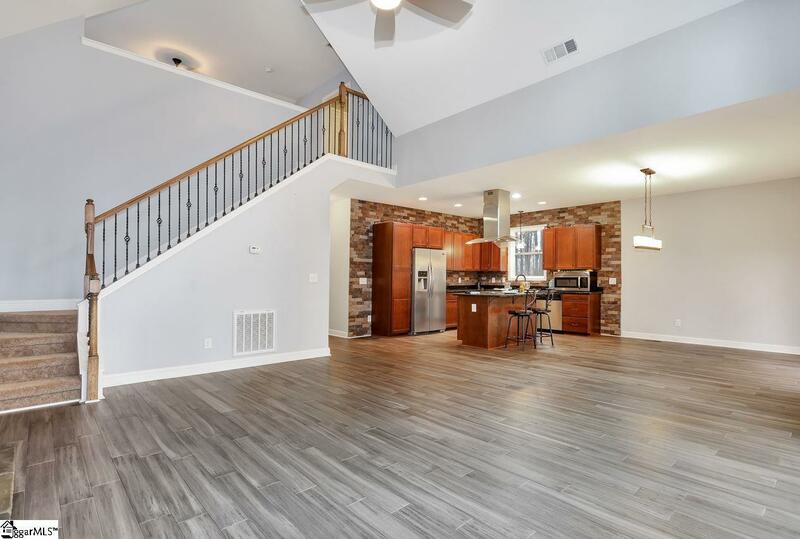 Inside, you will be wowed by the beautiful open floor plan with hardwood flooring stretching throughout the majority of the main floor. 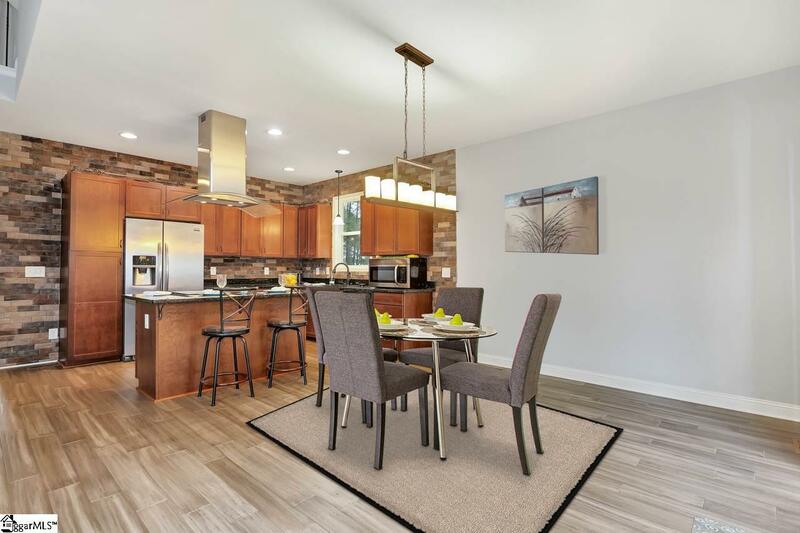 The kitchen is breathtaking with it's stunning granite countertops, stone wall accents, and soft close cabinets. The living room has a beautiful stone; wood-burning fireplace and tons of natural light coming in. The first floor also includes 2 full bedrooms including the master and large master bathroom. Upstairs is a great loft area and another bedroom and full bathroom. Additionally, the amenities in this neighborhood are phenomenal! They include boat and trailer storage, a huge pavilion with an outdoor double sided fireplace, and a brand new walkway and 12 bay dock that have recently been installed. Don't miss out on excellence! Schedule to see this home TODAY! Listing provided courtesy of Donald Barbour of Keller Williams Grv Upst.